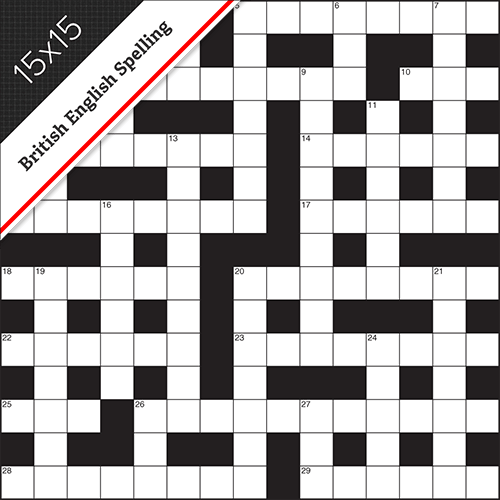 Lovatts cryptic crosswords are loved for their wit and clarity. 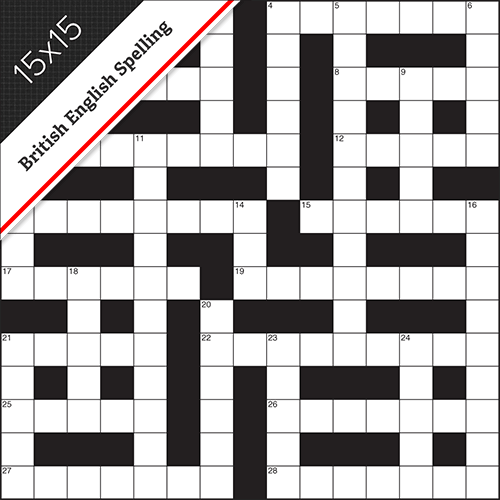 They joyfully comply with cryptic clue conventions. 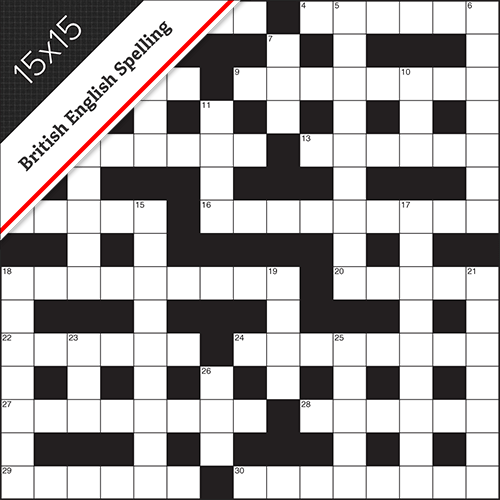 You don’t have to be a genius to tease out these cryptic crossword clues and you will delight in the deftness of the wordplay. 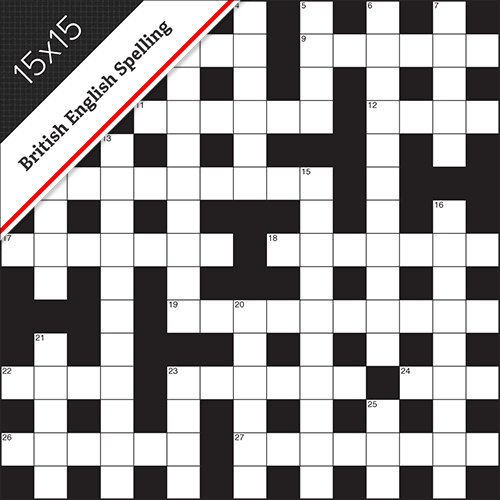 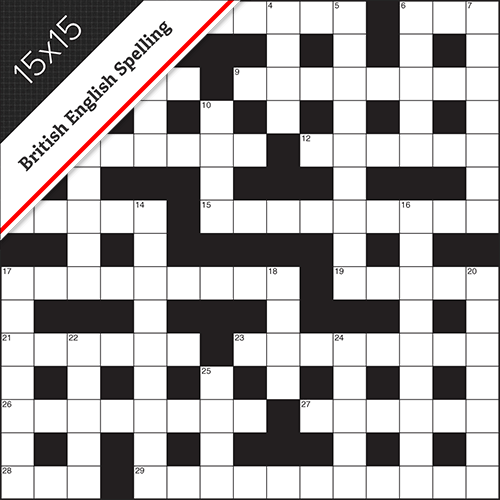 The Cryptic Crossword Small is of a traditional 15x15 grid size, in the British crossword grid pattern, using British English spelling (e.g. 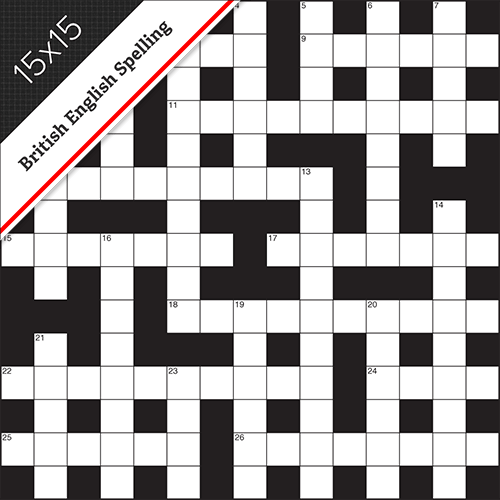 HONOUR, LEVELLED or PAEDIATRICIAN). 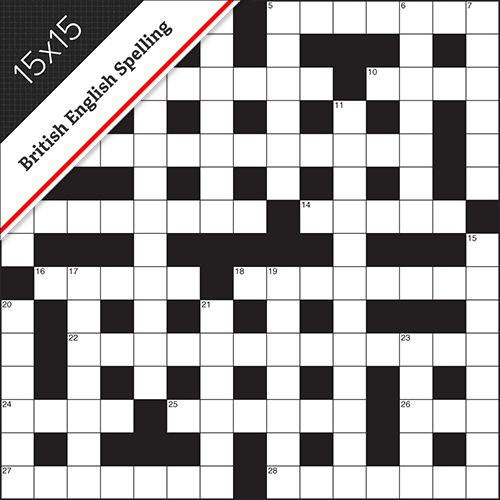 15x15 British style grid; Lovatts famed cryptic clues; British English spelling.